The proportion of 25-year-olds who own a home has more than halved over the past 20 years, according to a report that points to the generational impact of the housing crisis. Home ownership has dropped from 46% of all 25-year-olds two decades ago to 20% now, the Local Government Association said. 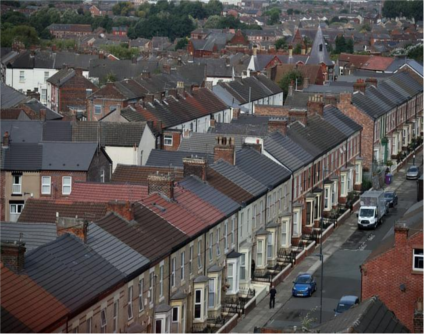 The LGA, which represents more than 370 councils in England and Wales, said more homes for affordable or social rent are needed to allow people to save up for a deposit and get on the housing ladder.